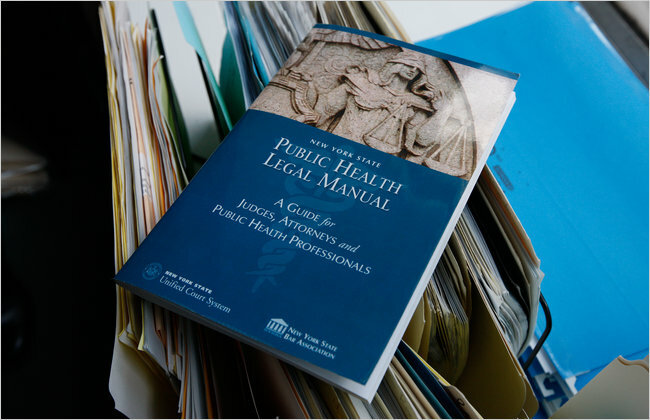 So this month, an official state legal manual was published in New York to serve as a guide for judges and lawyers who could face grim questions in another terrorist attack, a major radiological or chemical contamination or a widespread epidemic. 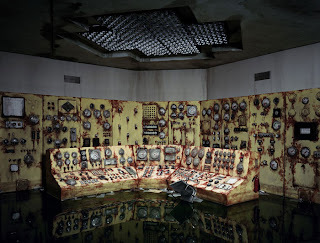 Quarantines. The closing of businesses. Mass evacuations. Warrantless searches of homes. The slaughter of infected animals and the seizing of property. When laws can be suspended and whether infectious people can be isolated against their will or subjected to mandatory treatment. 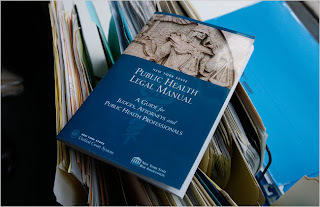 It is all there, in dry legalese, in the manual, published by the state court system and the state bar association. I thought I posted this here before but apparently I haven't!. 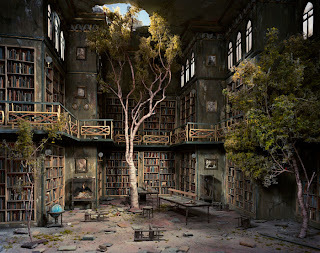 Ceck out the Post Apocalyptic dioramas of Lori Nix, which I found via the art blog, hey mammoth. 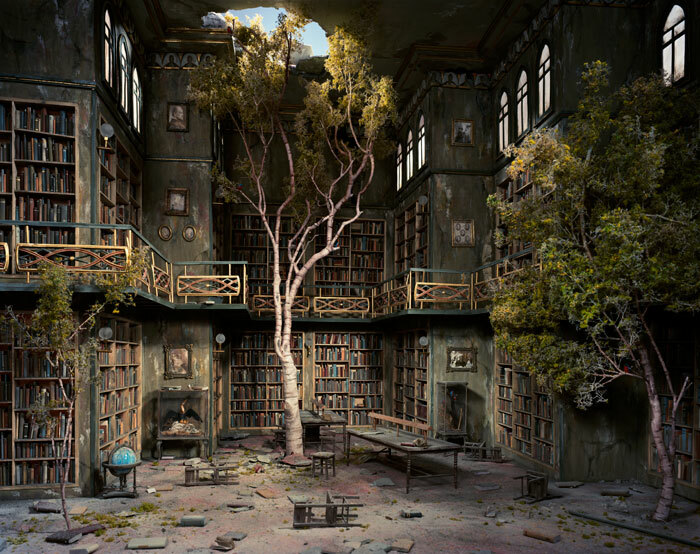 The City is the newest series by photographer Lori Nix. 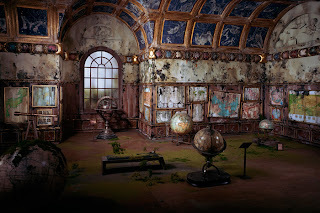 Over the course of a 7 month period Nix meticulously crafted each of these tiny rooms (dioramas) by hand and slowly created the lighting for the each shot. 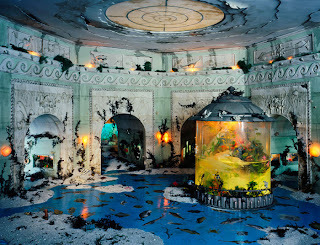 I love it when a photographer will spend a tremendous amount of time creating a set or in this case a diorama. For me, there’s something special about putting yourself into the image long before the image has even been captured — doing this creates a connection between the photographer and the image that you cannot get any other way. 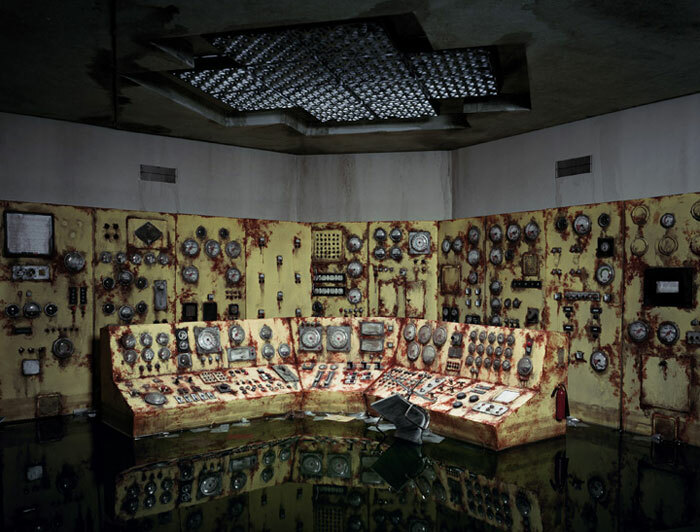 Check out more of the 'The City' from Lori Nix here.